Welcome to our Concrete Questions page. Here you can ask a question about anything related to concrete. Your question and the answer could help others with the same type of challenges. Just go to the category below that fits your topic and ask your question or offer your solution. Please feel free to contact us if you don't want to ask your question here. CONCRETE FLOOR Q & A - Questions and Answers about anything related to concrete floors. CONCRETE SEALER Q & A - Questions and Answers about anything related to concrete sealers. 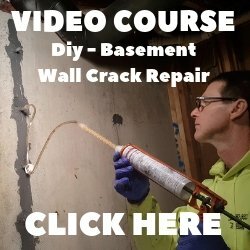 GENERAL CONCRETE Q & A - Questions and Answers about anything related to concrete not covered in the other categories. 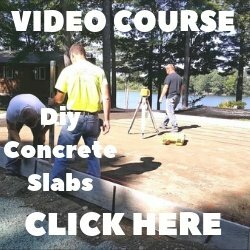 CONCRETE OVERLAY Q & A - Questions and Answers about anything related to concrete overlays.